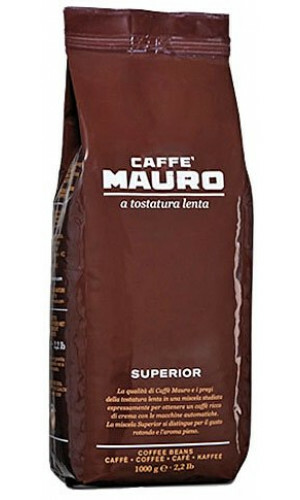 Demetrio Mauro founded this roasting company in November of 1949. 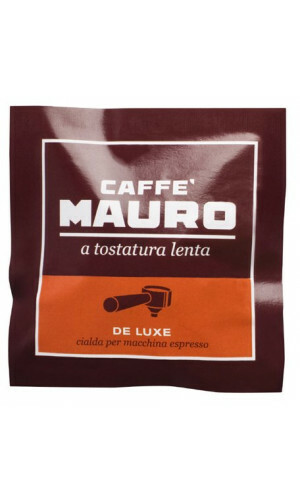 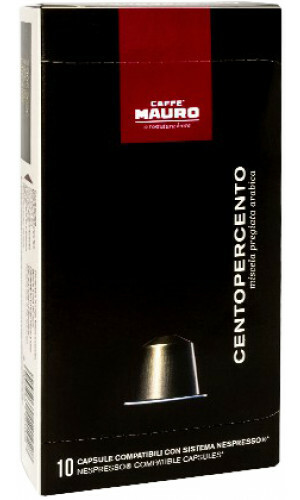 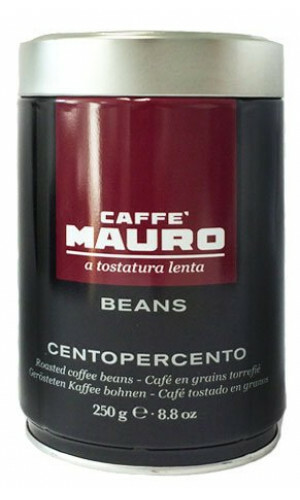 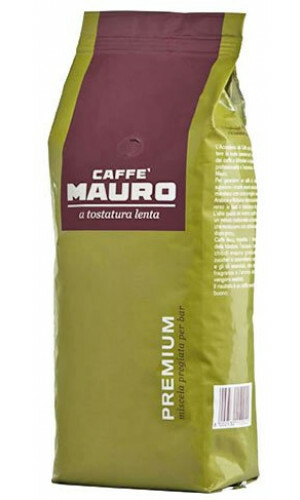 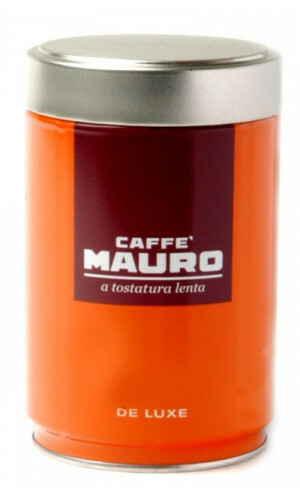 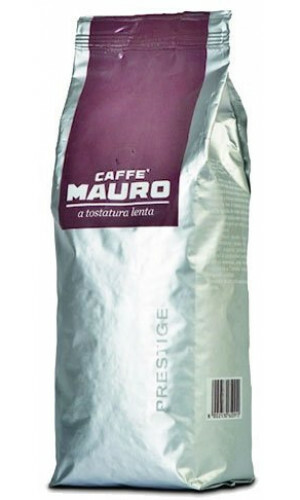 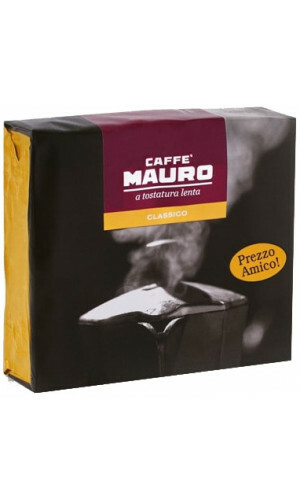 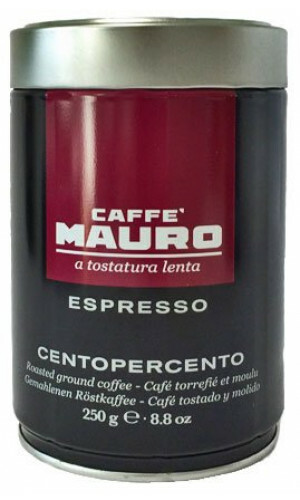 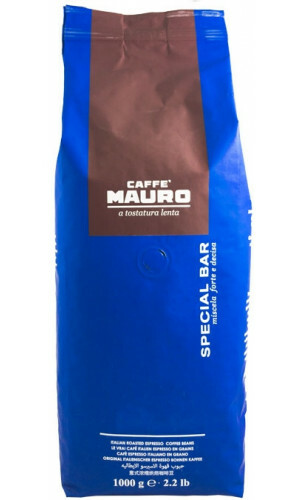 Slow-roasted Mauro coffee. 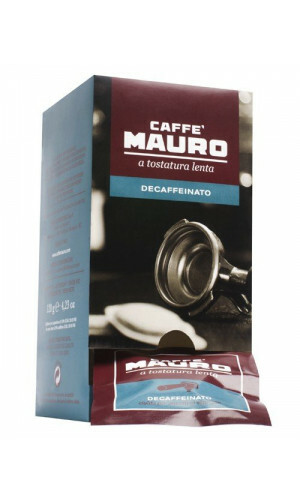 Great taste for all who can wait. 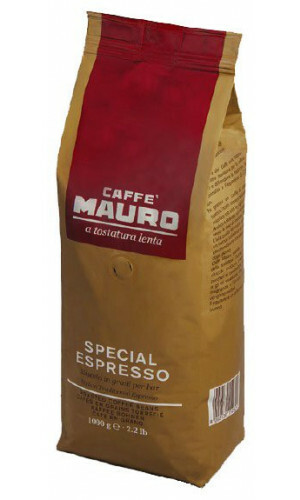 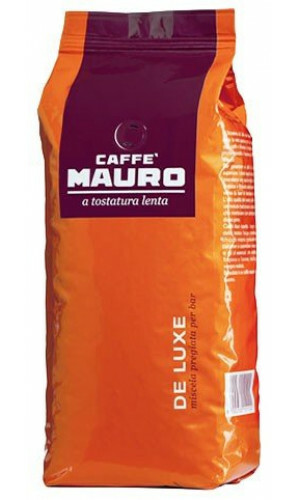 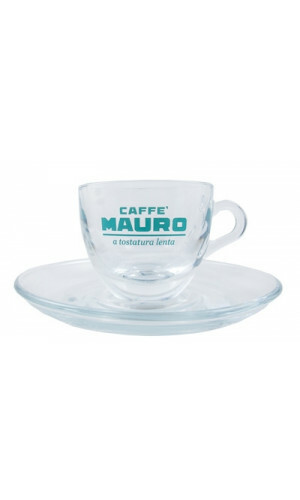 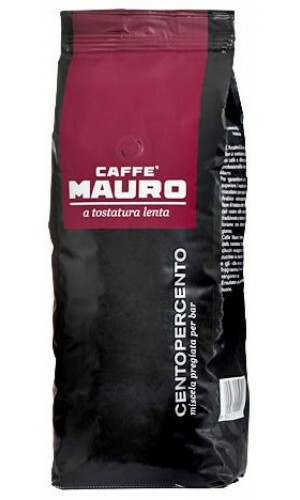 All Mauro products are the result of years of commitment and development which have provided this coffee brand with a well-respected position among the best coffee producers. 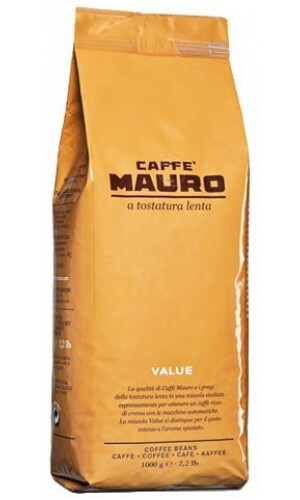 The slow roasting process is part of the quality philosophy at Cafe Mauro. 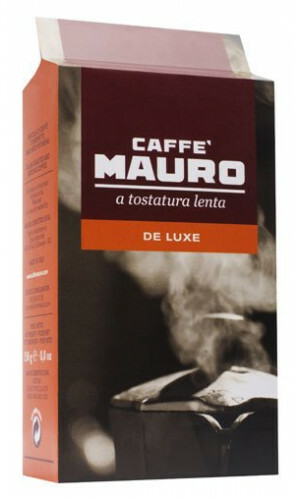 Mauro makes relaxation a culinary highlight. 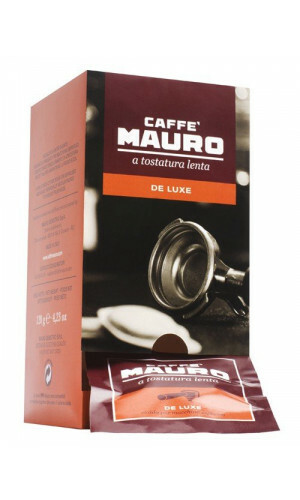 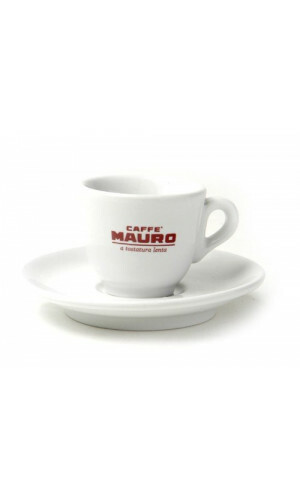 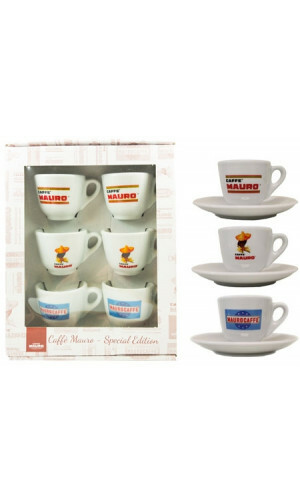 Sicilian life and coffee culture truly comes alive with a cup of Mauro coffee. 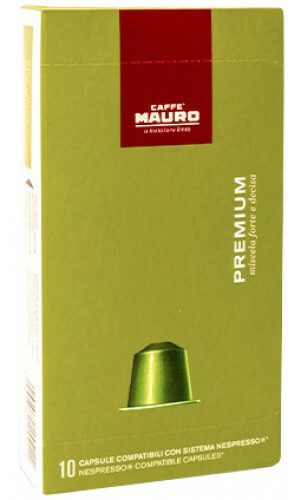 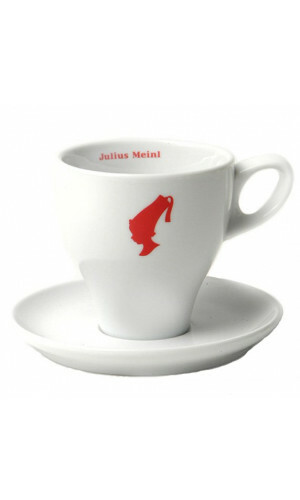 The racy and spirited espresso is not only popular throughout Italy but is also enjoyed throughout the world.